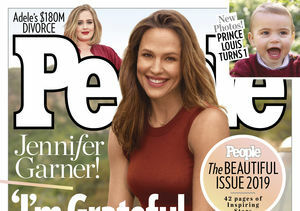 Ben Affleck and Jennifer Garner welcomed a healthy baby girl yesterday, but have yet to announce the little one's name! "Extra" invites you to choose the name! What about other names? Post your pick below!